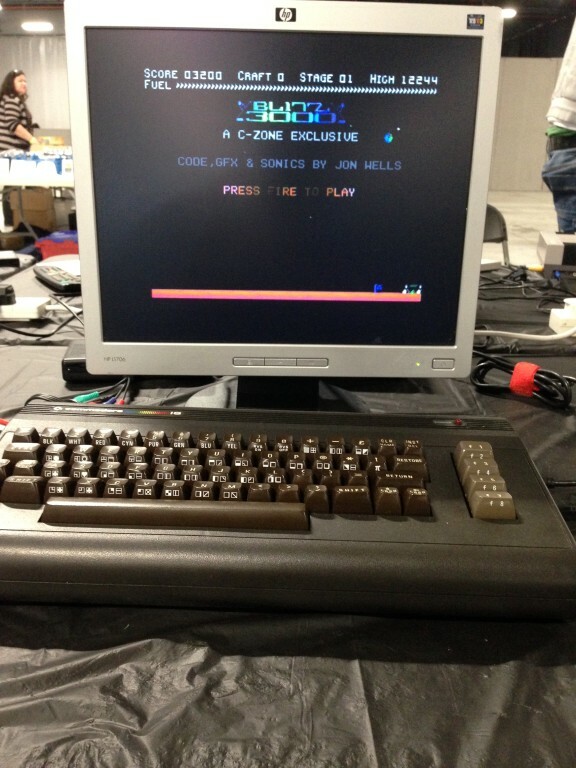 This weekend it’s the big one….well, in retro gaming terms that is rather than Skynet finally getting his or her way. Play:Expo is just a day away and in a few hours myself and my good lady will be driving to Manchester for a day of R&R (and shopping) prior getting ones game on from Saturday morning. But it’s this particular setup video that’s got me really excited now. So hopefully, a good weekend all round and am looking forward to meeting up with old friends, having a few laughs and of course, enjoying the odd game or two. Hello again, long time no post! Last weekend I attended Retro Revival and a chance to indulge in two days of non stop retro gaming goodness and laughs with friends. It’s also my little rewards for all the replastering, sanding, mitring, levelling, grinding, cutting, swearing, recutting, painting, polishing and swearing that’s kept me busy over the past few months. We had such a great time as last years event and mini event held in December (see previous post – https://stiggyblog.wordpress.com/2013/05/21/retro-revival-2013/, ) and have been really looking forward to this one since the dates was announcement and the steady drip feed of show information went into overdrive these past few weeks. Here’s some of the photo’s I’d taken between games. Event organisers Chris and Craig really nailed it with Retro Revival 2014. Here’s to the next one! Speaking of next one, the second of this years huge retro gaming events Play:Expo is only a few months away. See you there? 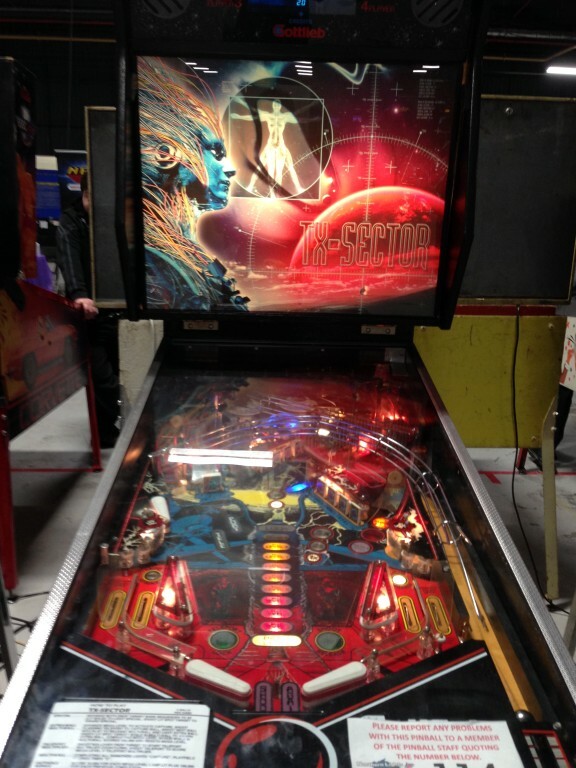 Pinball Dreams Ignition table for Future Pinball. 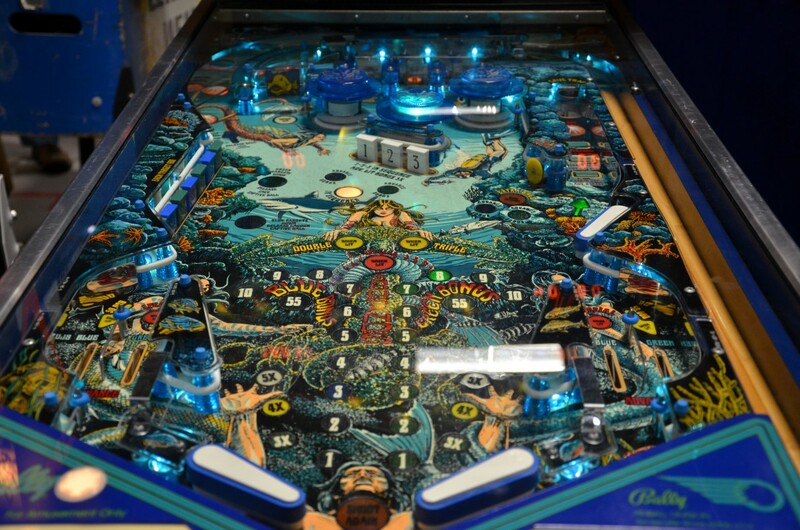 I picked up the Pinball Gold Pack from GoG the other day which is a collection of twenty classic tables from the Pinball series produced by DiCE in the 1990’s. I use to (and still do) play these predominately on my Amiga but thought it would be nice to have this particular collection on my netbook especially as GoG have wrapped them around one of their nifty DOSbox launchers. 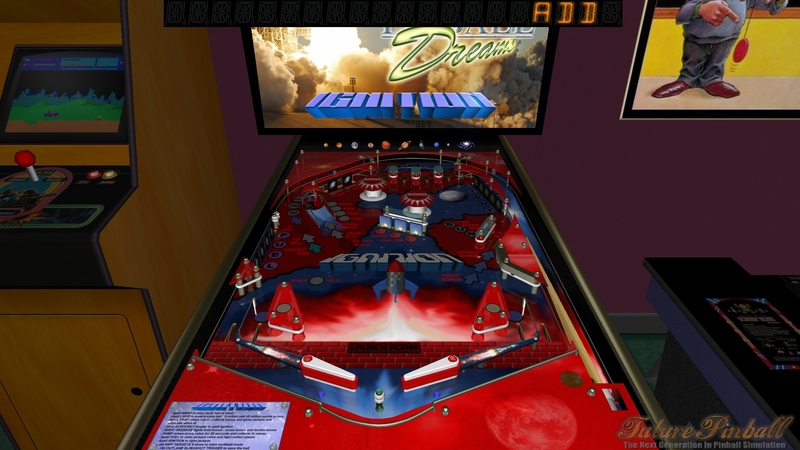 The Pinball Gold Pack includes Pinball Dreams 1 and 2, Pinball Illusions and Pinball Fantasies/Pinball Mania which is more than enough 2D retro pinball to keep me happy and perfect for a quick casual game. 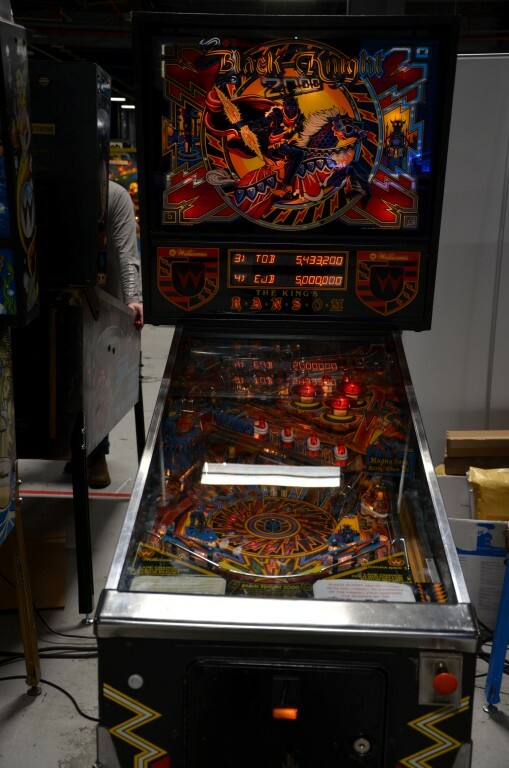 I’m starting at the beginning with the first game release and the first table – Pinball Dreams – Ignition. This is a quick photo stitch I did, as per norm, these table are spread over two vertically scrolling screens. 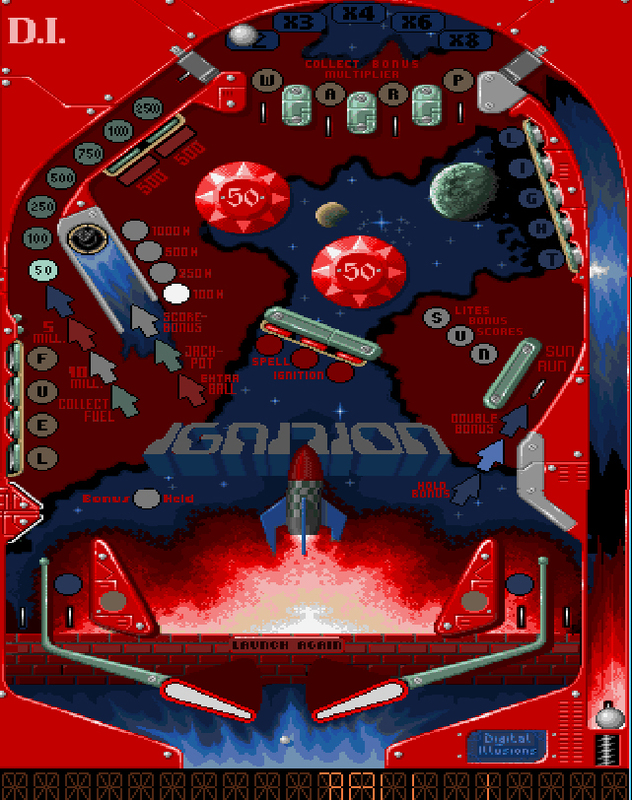 It wasn’t until I was browsing around the internet for more information on the table designs when I happened to come across the work of talented modders who had taken the original 2D design and created a fully playable 3D version of Ignition (and many more DiCE tables) for the free pinball sim – Future Pinball. Now this is more like it – absolutely loving the lighting modifications and score box. 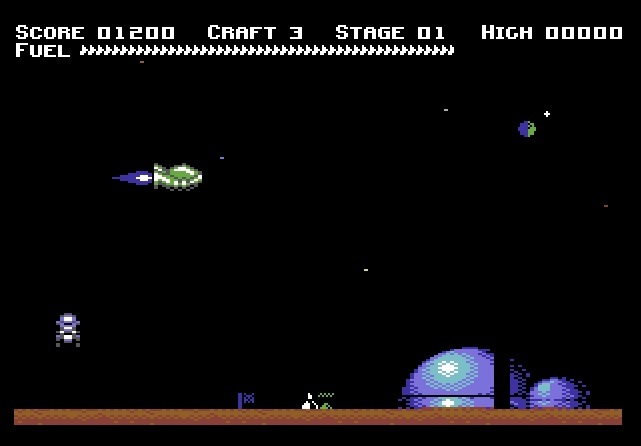 The originals games will always be Amiga classics in my book but you’re got to admit this looks flippin (sorry!) ace doesn’t it? …and a secondary screen if you want to enhance the experience. 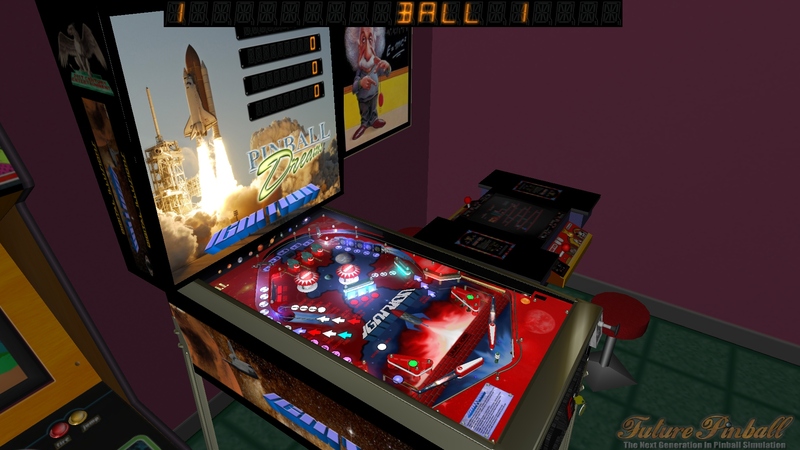 or, if you want to re\visit the original 2D classics, $9.99 for Pinball Gold is pretty reasonable – http://www.gog.com/game/pinball_gold_pack although GoG do tend to have this on special offer from time to time.